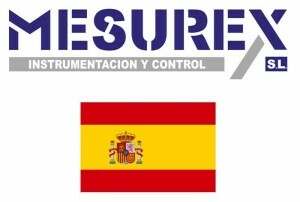 TeraSense is extremely proud to announce that MESUREX S.L., is now our number one authorized Spanish distributor. MesureX managers and sales team from all their offices in Spain have distinguished themselves with a truly professional approach from the very beginning. They embraced the practice of the entire submersion into the terahertz topic and have successfully completed full course of training in THz imaging. If we were to issue some kind of diploma after training & indoctrination course, Mesurex would have become our medalist, without a doubt! Such profound approach stands to reason, as time is money! 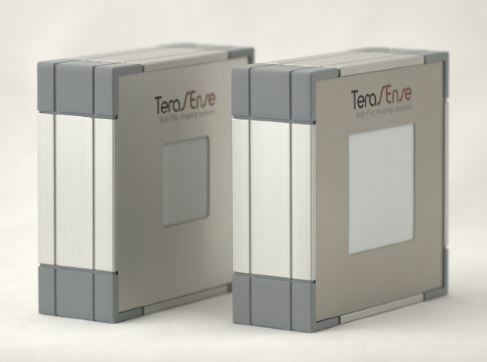 Popularity of Terahertz imaging is growing each day and Measurex as one of our most active partners has hit the ground running by offering the use of THz imaging technology in some absolutely new spheres like bio-hazard detection and humidity control. We are absolutely confident that all our Spanish clients can now rest assured that they will be provided with a very professional consultation in every aspect of THz imaging. We also hope that Mesurex will soon be able to back it up with their own demo unit as the strongest and most powerful argument - always in place! In fact terahertz imaging technology appears to be fitting with already existing wide range of sensors, measurement equipment and monitoring and control systems for many applications offered by Mesurex. Infrared thermometers and thermal imagers for non-contact temperature measurement or contact fiber optic displacement measuring equipment and distance without and with contact, inclinometers and accelerometers, humidity measurement equipment contactless specific measuring instruments for the civil engineering and Geotechnical, industrial computing and control and communications hardware. And also offers measurement and control systems for specific applications such as temperature in rotary kilns, quality glass, and wireless sensor networks. Mesurex team are true gurus in the field of sensors and measurement systems for unique applications. These applications may be within restrictive or hazardous areas, or they may require high precision measurements. 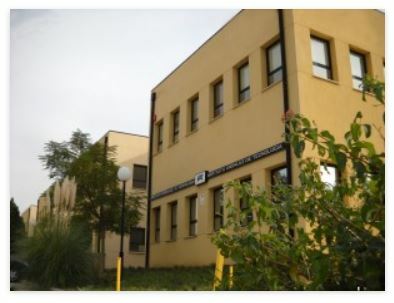 Their know how is based on the latest measurement technologies available on non contact and fiber optic sensors: infrared thermometers, LWIR, MWIR thermography, movement and distance measurement by laser, chromatic, inductive, RF, and capacitive sensors, non contact humidity online measurement, and, finally, terahertz imaging! MESUREX has resources and capabilities to do all the phases of the design, manufacturing, integration and programming of the devices and equipments of the project. Considering such great versatility of interests and their rich industrial background we pin very high hopes on Mesurex ability to introduce our terahertz imaging systems in Spanish market, especially those one meant for industrial applications (non-destructive testing and quality control).